Nice shorts, ready to go! 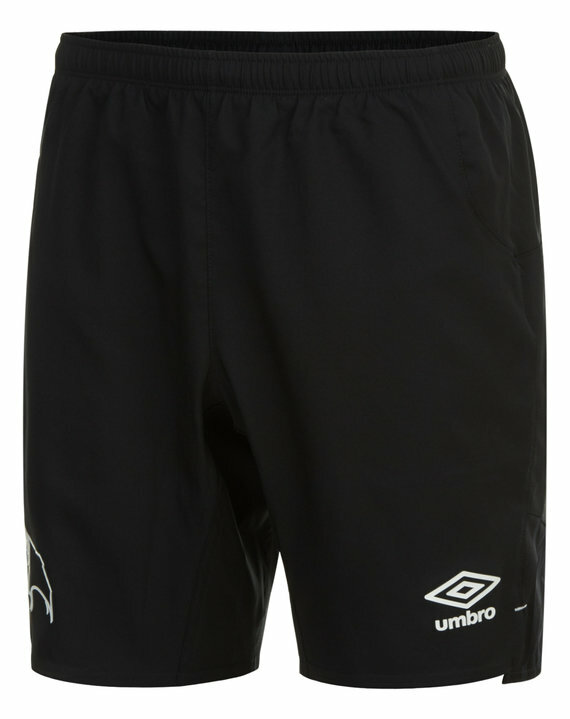 The Black home shorts are tailored for maximum comfort and movement, featuring contrasted knitted diamonds to match the sleeves of the jersey. Polyester.